You’ve probably heard the news. 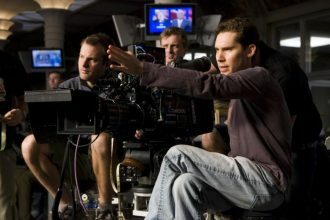 Bryan Singer will be credited as a director in the upcoming biopic Bohemian Rhapsody, despite the fact that was fired near the end of the film production and replaced. Yes, Singer was fired from directing the Queen biopic in December of last year, and replaced with Dexter Fletcher. The replacement of directors was made near the end of the production, with 16 days left of shooting days. 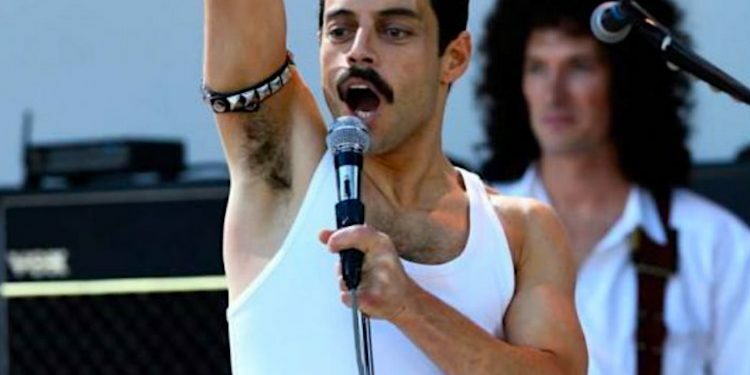 Singer was fired for absence and clashing with the cast and crew especially with Rami Malek, the actor who plays Freddie Mercury and he will still get directorial credit due to a Directors Guild of America ruling that only a sole director can receive credit. 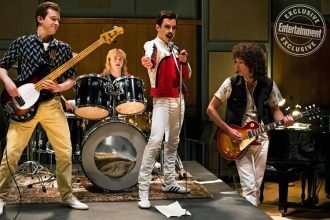 Queen guitarist Brian May and drummer Roger Taylor are serving as the film’s music producers, and the film will chronicle the years leading up to Queen’s legendary appearance at the Live Aid concert in 1985. After his departure, Singer denied any wrongdoing and claimed the studio refused to allow him to tend to “a gravely ill parent” as well as to his own health. “I wanted nothing more than to be able to finish this project and help honor the legacy of Freddie Mercury and Queen,” he said in a statement at the time, and the movie is slated for a Nov. 2 release. But in the end… Yeah… It’s fair that Singer got the directing credits for this movie. He already shot the majority of the movie, despite causing the majority of the problems. The film’s producers and lead star, Rami Malek, had grown tired of Bryan Singer’s erratic behavior, which saw him routinely showing up late to set or disappearing altogether, and things were reportedly not great on the set. And according to multiple sources, when Fox became anxious about Bryan Singer’s position as director of ” Bohemian Rhapsody “, they approached Ridley Scott as a possible replacement. It’s too early to tell if this made a smudge on Bryan’s career, or has it damaged it to the point of no return, since he doens’t have any announced future film projects. Time will tell eventually. I’m actually just happy that this movie will get to see the light of the day. The production was wrecked with problems and fights, but so was the road leading up to production. Bohemian Rhapsody was announced in 2010, and many many directors, actors and producers came and went since then. Sacha Baron Cohen was strong contender to portray Mercury, and so was Ben Whishaw at one point. 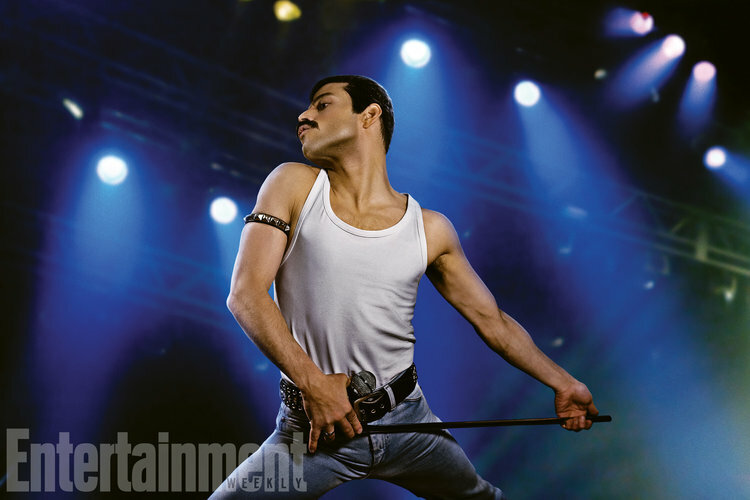 From the looks of it, the first reactions and the first trailers that were published this summer, Bohemian Rhapsody is a big Oscar bait movie, and i can see Rami Malek receiving an Oscar nomination in January of next year. I think it would be a perfect reward for a movie that faced so many obstacles. And Bryan Singer deserves that directing credit….It’s fair that he got it. You know…. Despite being a douche.